The soundtracks from Smash Hit and PinOut are now available in gorgeous vinyl at iam8bit! We have created new artwork from the worlds of both games and in addition to the original soundtrack by Douglas Holmquist there’s also a new remix by Chipzel! The soundtracks are also available in digital formats, check the websites for Smash Hit and PinOut for links. It would be nice to have more levels in the game, the music its great!!!!! Game lovers! It is our pleasure to inform you that PinOut will be released for iOS and Android on October 27th! Race against time in a continuous journey through this mysterious canyon of pulsating lights and throbbing retro wave beats. The classic pinball mechanic remodeled into a breathtaking arcade experience. Are you a games reviewer? We’d love for you to cover PinOut! Contact us at press(at)mediocre.se and we’ll send you a promo code! Bought Premium in an electric beat! Please tell me i can get the soundtrack from somewhere!? I am so much in love with all the synthetic love this game is oozying all over the place. Well done! Let me just say: THANK YOU! This game is pure love! It makes my neon electric heart race faster everytime i start it. Great soundtrack and neon loving endless pinballing! It just oozes the love for the 80ies. Absolutely amazing. Thank you! Please add a timer when resuming after a pauselijke. Not sure I understand your request? Could you please clarify? Man I LOVE the music in this game!!!!! Soundtrack PLEASE!!!! I loved smash hit but this is even more addictive. Hope there are plenty more levels coming soon . And no one can moan about value for money. Hi I Absolutly Love Pin Out It Is A Great Game Good Graphics And Highly Addictive. I Love The Song In The Third Level I Tried Finding It But No Luck, anybody Know What The Name Is And If I Can Find It? Why theres no level after the ○○ ? Not sure I understand what you mean? Please clarify. We can finally reveal what we have been working on for the last seven months! 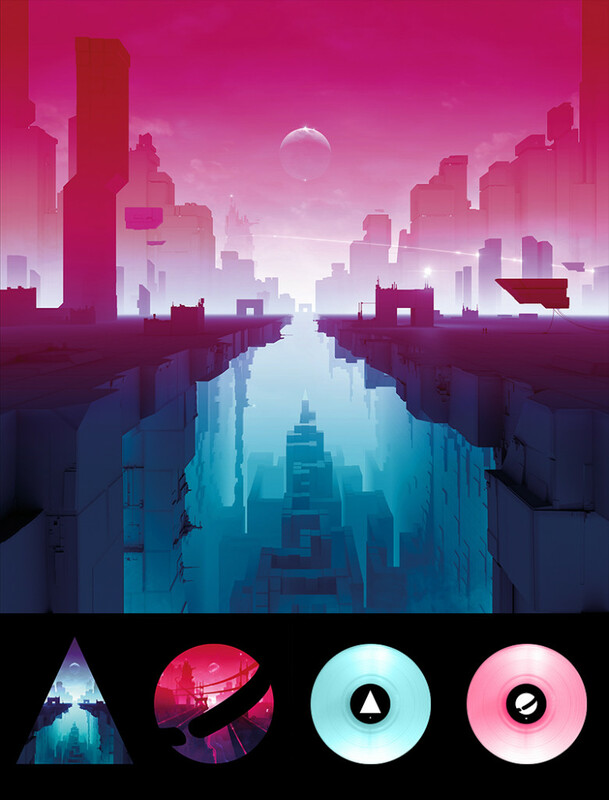 Meet PinOut, a new take on the classic pinball genre. While most pinball games take place on a single table, PinOut let you travel through a mysterious canyon full of obstacles, pulsating lights, power ups and minigames. Stay tuned. We will post the announcement as soon as we are ready! Looks amazing but SmashHit is by far your best game.Think about add new levels to SmashHit. Very excited! I love pinball and mediocre makes some really stellar games! All aboard the hype train! Been playing this from the New Zealand store, and loving it! It’s like Smash Hit and pinball had a mysterious 80′s infused baby! 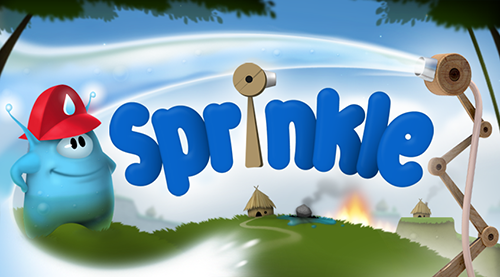 On this day 5 years ago we released our very first game: Sprinkle! We would like to extend a huge thank you to everyone who’ve played our games throughout the years! A lot has happened since then and we’re currently working on our 9th game, aiming for a release later this year. I’ll like to see updates for SmashHit that stay the best game of the team.More than 100000 like on facebook just for SmashHit.For the 5 years of the team, I’d like to see a huge update for SmashHit and a new version of Sprinkle. Hi! I’m glad Mediocre has reached far but I kinda want more levels in smash hit because its kinda boring playing the old 11 levels so we need something fresh, will there be more levels? And also, I heard that there’s going to be a huge update for smash hit called 1.5.0 that’s going to add a lot of new checkpoints and content. Is this true? I’d like to see new levels for SmashHit for the 5 years of Mediocre Team, because I think you are the only team that don’t makes regular updates to his games.Even the famous one “SmashHit” hasn’t get new levels and remember that we don’t mind if the new levels of SmashHit be premium.So PLEASE think about new levels for SmashHit. We’re glad to hear that there’s such big love for our game out there. However, we are a really small team and currently we are focusing on making our next game, which we hope you will love as well. Greetings! Everything becomes so marvelous when I’m playing a game which is developed by Mediocre! I must say that all the games (including Smash Hit, Does Not Commute, and newly released Beyoundium) are wonderful at all aspects! Happy Birthday to you all, and hope there are more and more perfect games coming out, I CAN’T WAIT TO EXPERIENCE IT! I know a lot of small teams that makes regular updates to their games.And I agree the other comments , we don’t mind if the new levels of SmashHit are premium.Thanks to SmashHit, you become a famous team so think about new levels for SmashHit tha’s the only request of players. For legal reasons we have decided to rename the game, everything still works the same and if you’ve purchased it you still own it, the only thing that is different is the logo and icon title. I agree the last comment in the last post.We don’t mind having the new levels of SmashHit purchasable. 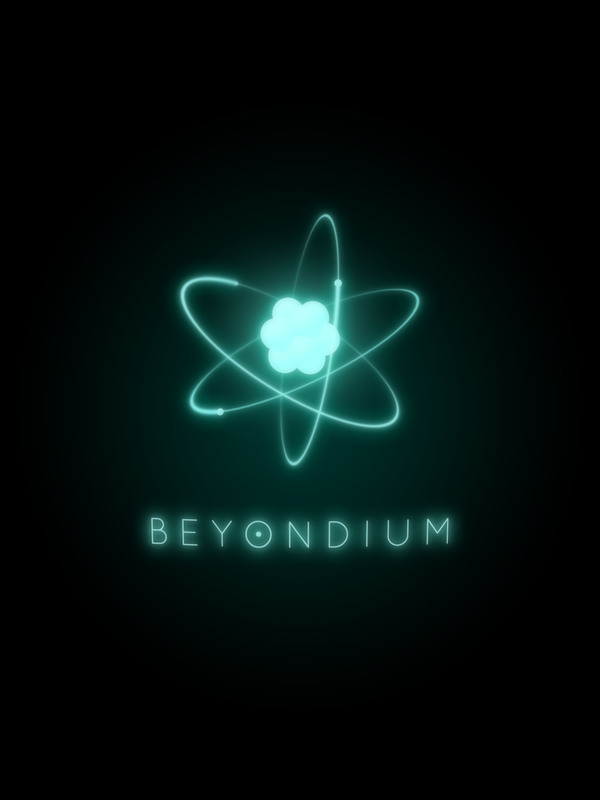 Why Beyondium, is it of a level in the game ?? ATOMIC is better for the game.DIRAC is the name of a scientist and your game don’t have any relation with science.This gama have to be free and SmashHit a premium game. We felt Beyondium was a nice fit for the game. It is also the last level of the game. I like smash hit game. Will there be new levels for smash hit? We currently have no plans to add more levels to Smash Hit. We’re a small team busily working on our next game. I purchased this, when it was Dirac, and played it about four times. What I really want is a sequel to the masterpiece that is Granny Smith. Please tell me there will one day be a Granny Smith 2. There are no plans for a Granny Smith sequel. We are however working har on our next game, which I hope you will like. I love smash hit. I hope that there will be new levels for smash hit game. Yes, starting from checkpoints is only available in the paid version. On the “Get Premium” screen there is a button labeled “Restore purchase”. If you’ve bought the game and are logged in with the same account on your device as the account which bought the game, clicking this button should restore the premium version for you. Why couldn’t Dirac be used? You say legal reasons, which I guess means someone owns a trademark close enough to ‘Dirac’, I just wonder whom that might be.